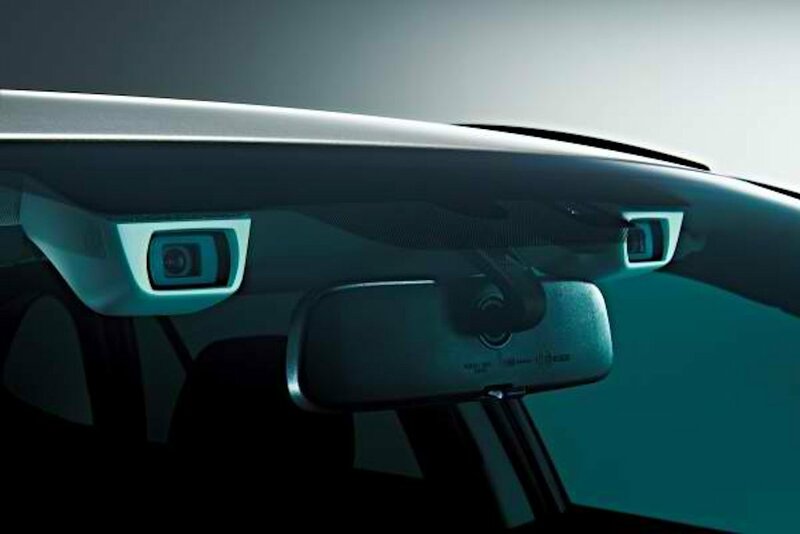 Subaru is staying true to its promise of expanding markets that will carry its revolutionary EyeSight driver assist system. After making waves in Japan, Australia, North America, and European markets, the EyeSight is now making its market debut in China, available on the Legacy and Outback models. The EyeSight is the first driver assist system ever to use only stereo cameras to detect the objects such as vehicles, pedestrians, cyclists, and motorcyclists. 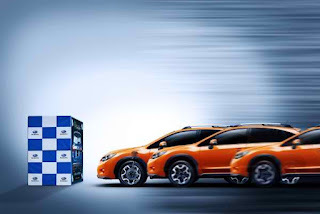 Praised as both ingenious and cost-effective to implement, EyeSight includes pre-collision braking control, all-speed adaptive cruise control, and even lane departure warning. EyeSight has earned outstanding ratings for its preventive safety performance including the Insurance Institute of Highway Safety (IIHS) in the US and the Japan New Car Assessment Program or JNCAP. 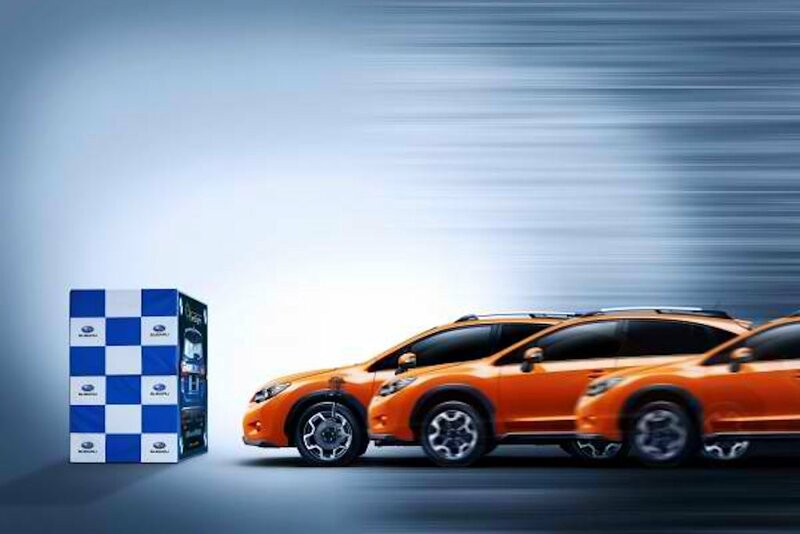 In fact, most recently, the JNCAP has awarded six Subaru models with its highest assessment: the Advanced Safety Vehicle++ or ASV++. These six models are: the all-new Impreza, Legacy, Outback, Forester, Levorg, and WRX. Now, if the Subaru EyeSight technology can work on China’s chaotic traffic conditions, it shouldn’t have any problem keeping up with ours, right?